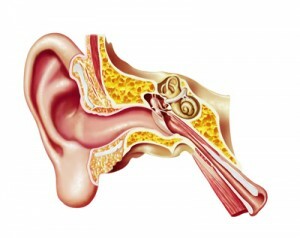 If you’re experiencing an ear-related problem, look no further than ENTAA Care to find relief for your symptoms. From ear infections to hearing loss to diseases requiring surgery, our audiologists and otolaryngologists are equipped with the knowledge to address problems including ear pain, perforated ear drums, and hearing loss. We offer a range of treatments including ear surgeries, medical therapy, tympanoplasties, cochlear implants, BAHA and more.